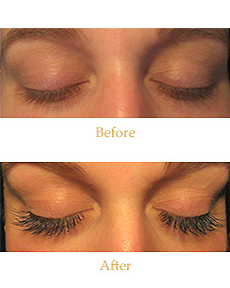 Improve & Enhance Natural Beauty with Eyelash Extensions! 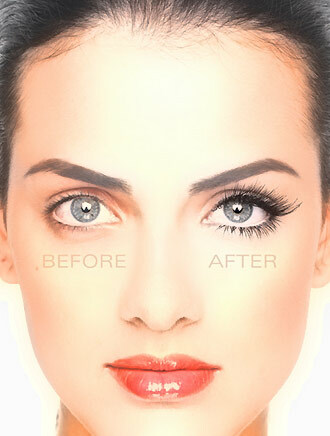 Newly developed Novalash Eyelash Extensions are the only pharmaceutical grade lash extensions. Designed to enhance your natural beauty, Novalash Eyelash Extensions transform natural lashes into lush, beautiful, longer lashes that look stunning. Because Novalash Eyelash Extensions are weightless and waterproof, they are resistant to showering, perspiration, exercise, tears, swimming and even sleeping. Novalash Eyelash Extensions stay on for up to 2 months or longer, although regular 3-4 weeks maintenance touchups are advised to keep them looking full and thick. 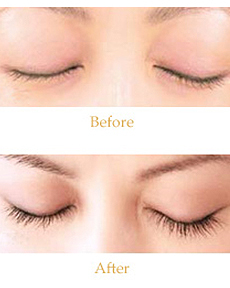 You will have attractive, elegant looking lashes any place, anytime. Eyelash Extensions are the best ‘semi-permanent’ alternative on the market today to extend the length and thickness of your own eyelashes. With a full-set of eyelash extensions (Our exclusive NovaLash or MinkLash Set) there is no need to use lash curlers or mascara. The Lashes are made of a synthetic silk material, which is very soft and naturally curved. 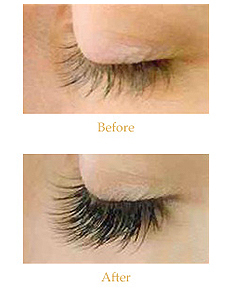 Lashes are crimp-resistance and flexible. Lashes are available in various sizes and thicknesses. 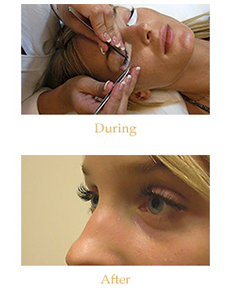 We assess the proper length and thickness for you based upon your current natural lashes and desired look. Lash extensions are applied on a hair-by-hair basis to your own lashes, attached by a specially formulated adhesive that creates a polypeptide bond that is non-damaging to human lashes. The adhesive dries very soft on lashes, allowing the lashes to stay flexible and bouncy just like your own. Going to the right practitioner is critical. The application method entails great precision and care, usually developed through hands-on experience. Thus, when properly applied by an experienced practitioner, lashes will last for the length of the natural growth cycle of each eyelash hair. In between touch-ups can help to maintain your new set year round! 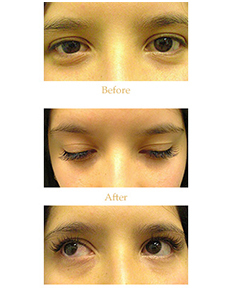 We will provide you with a full-set of lash extensions. Application time is up to 1 hour 30 minutes. When coming for Eyelash Extensions, it is preferable for your eyes to be free of make up or we can remove it for (for some individuals it may cause unnecessary irritation). The treatment itself is painless, very relaxing and enjoyable, many people fall asleep! You’ll be layng down with you eyes closed for the duration. Please make us aware of any allergies or sensitivity you have regarding your eyes. Get familiar with the following few very simple instructions to ensure the full life length of your lashes. Avoid using oil-based or water-proved mascara. Only water-based mascara can be used, as well as only oil-free makeup- remover. Waterproof mascara, any type of oil-based mascara, along with oil-based makeup-remover, will dissolve the bonding agent and cause the Eyelash Extensions to fall off. 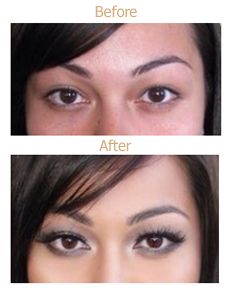 Lashes can be removed at anytime should you opt not to have them fall out naturally. However, do not attempt to remove any lashes on your own, seek professional removal from your practitioner. Imagine beautiful, fresh eyes the moment you wake up. CALL FOR SPECIAL DISCOUNT PACKAGES!! 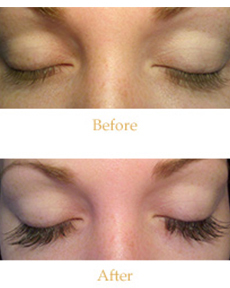 Get An Amazing Look with a Full Set of Mink Signature Eyelash Extensions!